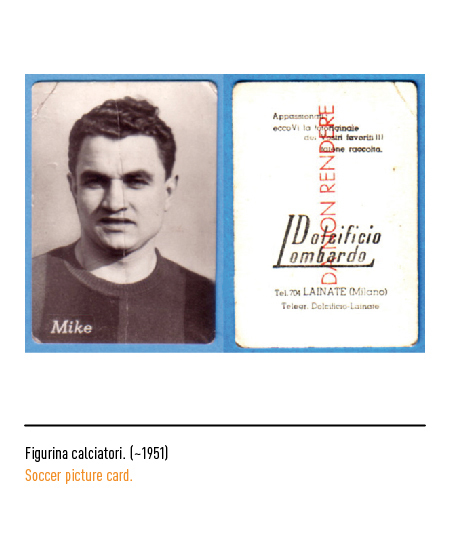 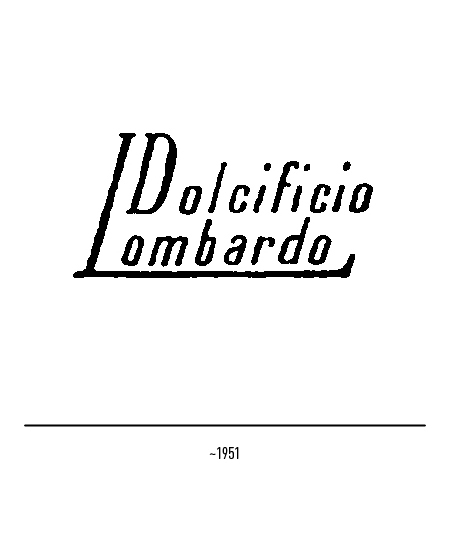 Italy' number one chewing-gum manufacturer and among the leading companies in the production of stick sweetmeats, the firm was established as "Dolcificio Lombardo" at Lainate near Milan by the brothers Ambrogio and Egidio Perfetti in 1946. 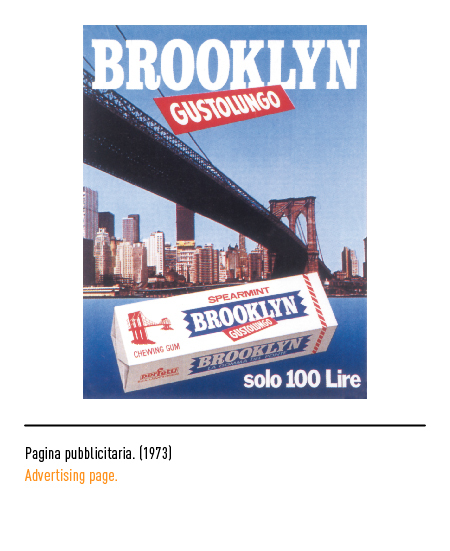 Right from its inception, it was decided to launch a product that even though already a legend was still altogether missing on the Italian market, namely chewing-gum. 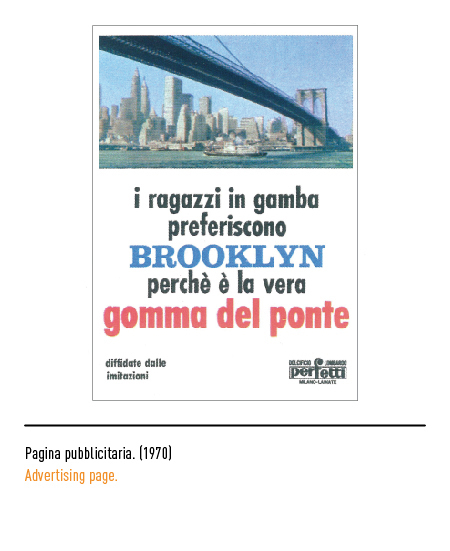 "Brooklyn, la gomma del ponte" was the brand name chosen for the Italian version of this famous American sweetmeat and was so successful as to become synonymous with the word chewing-gum itself. 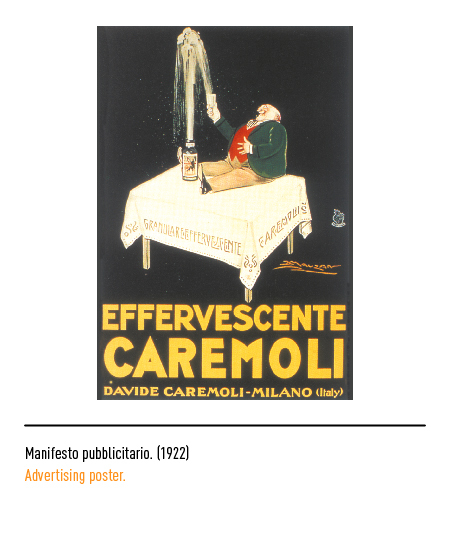 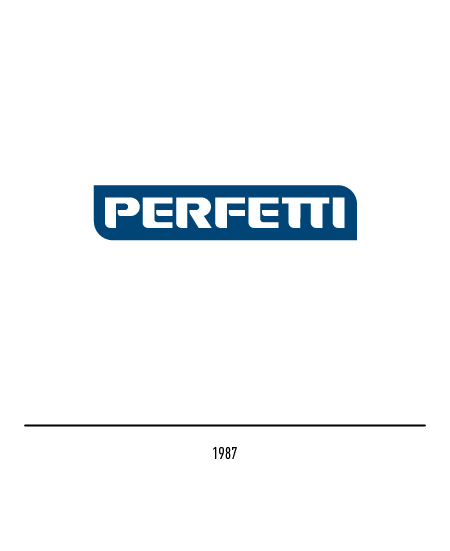 The company's current unassailable leadership owes considerably to the fortunate acquisition in 1986 of the firm "Davide Caremoli", established in Milan in 1913. 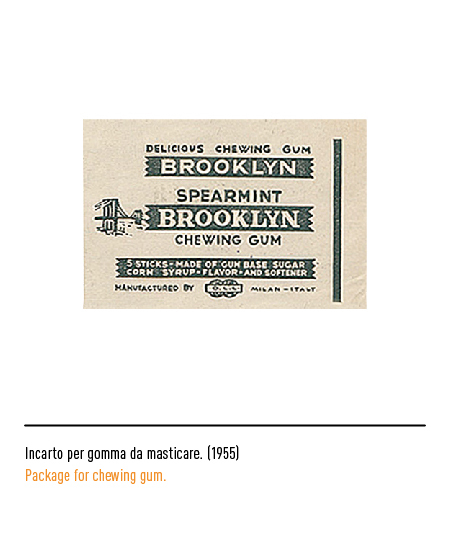 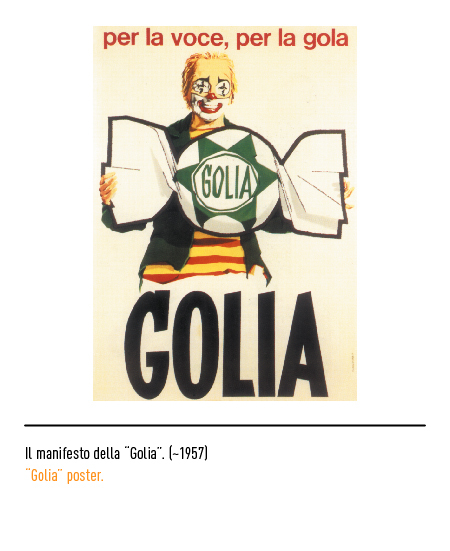 Having acquired the necessary know-how for the production of balsamic lozenges, in 1932 the latter firm launched a new product that was literally to make the history of the Italian sweetmeat industry, the so called "Golia", a small, soft sweetmeat made out of liquorice and fresheners. 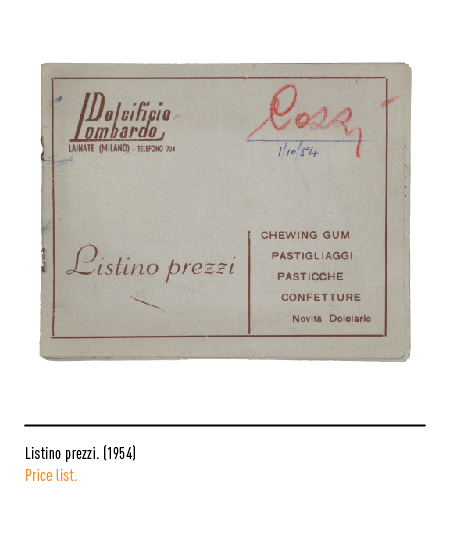 Its stable price of one lira throughout the fifties plus a shortage of small change induced many shop-keepers to use it as a form of currency, which enormously increased its popularity. 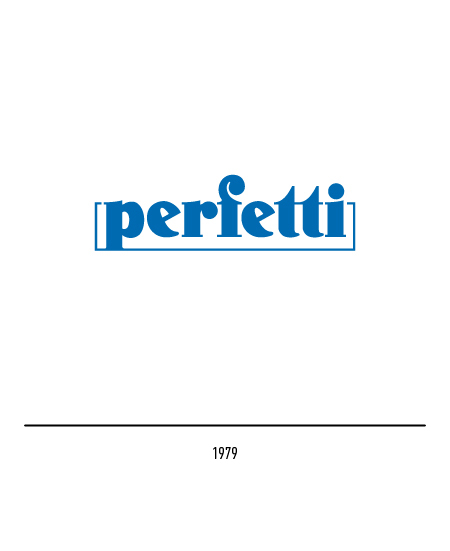 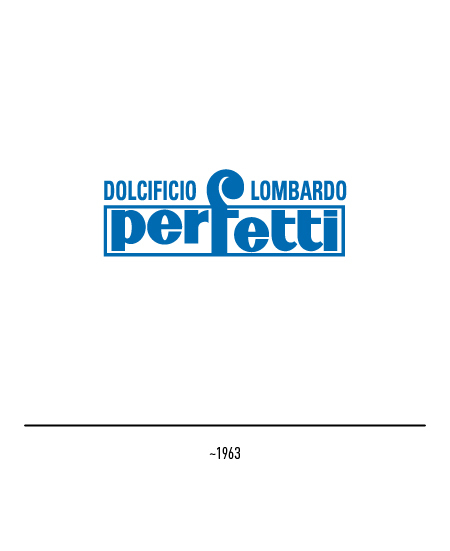 The firm's first trade-mark appeared in the sixties under the joint-names "Dolciﬁcio lombardo" and "Perfetti", all in lower case lettering and with a characteristic letter "F" the curved tail of which jutted out of the border of the rectangle. 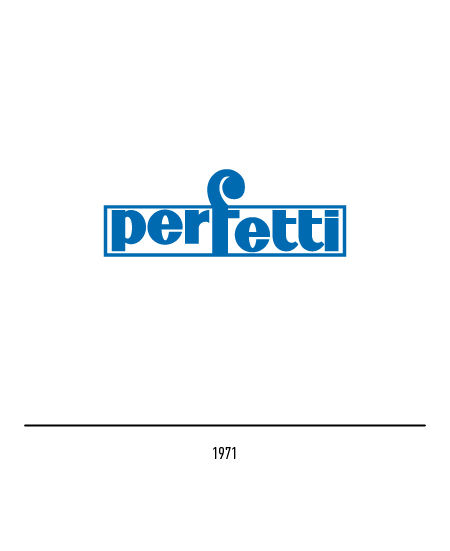 In 1971 only the logotype was displayed, while in1979 the firm decided to modernise its mark by slightly changing the lettering. 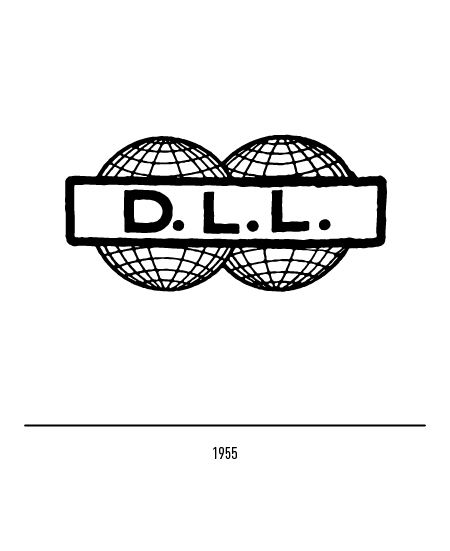 Sergio Dabovich was subsequently commissioned in 1987 to thoroughly revise the logotype and bring it in line with the image of a corporation firmly committed to playing a major international role in its sector, for which upper case lettering was chosen and a frame drawn in for greater prominence. 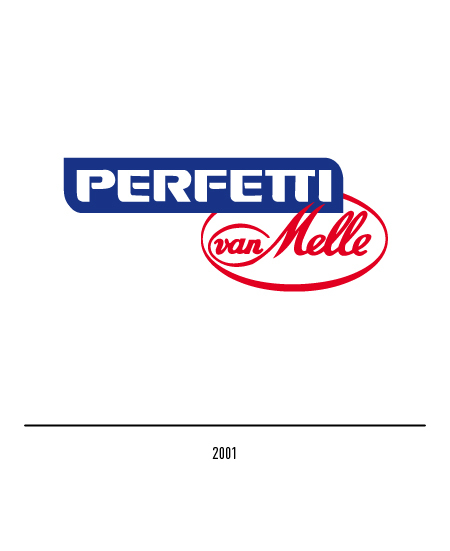 In 2001 the fusion whit the Dutch firm Van Melle takes place, therefore the two logos appear together.